Enterprise Ireland today launched the first Fintech Census which aims to accurately map Ireland’s Fintech sector for the first time. The Fintech Census initiative is a key action of the Department of Finance’s IFS 2020 Action Plan for 2018, launched by Minister of State for Financial Services and Insurance, Michael D’Arcy TD in January 2018. Open to all Irish and international Fintech companies operating in Ireland, the Fintech Census aims to provide a crucial fact-base for fintech companies, investors, policymakers and other stakeholders on the scope, scale and strategic positioning of the Fintech sector in Ireland and to chart its growth. In addition to informing future policy across the areas of tax, employment, regulation and investment, the completed census report will allow a comparison of the Irish Fintech sector to other leading Fintech hubs and highlight areas where Ireland needs to improve. 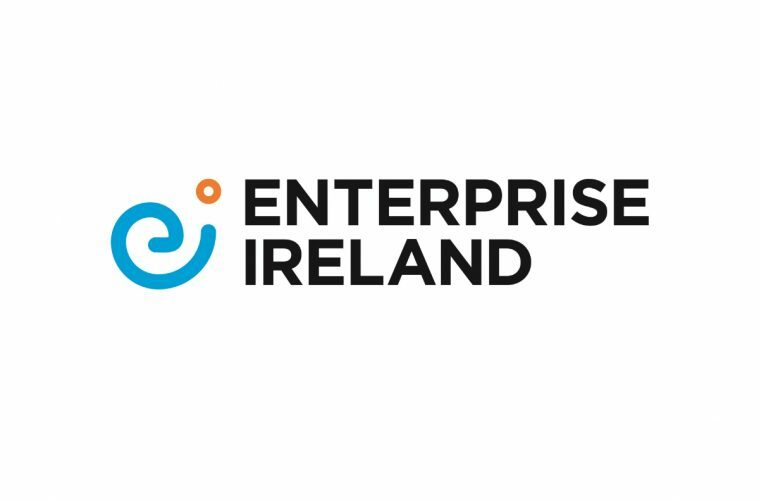 Led by Enterprise Ireland, the initiative is a collaborative effort with support from key stakeholders in the sector, including IDA Ireland, Banking and Payments Federation of Ireland (BPFI), Fintech and Payments Association of Ireland (FPAI), FSI and Fintech Ireland. EY Ireland are partnering with Enterprise Ireland on the preparation of this report and have carried out similar work across the UK, Australia and ASEAN regions. Eoin Fitzgerald, Senior Adviser for Fintech for Enterprise Ireland said “The focus of the Fintech Census is to highlight the strengths of Irish Fintechs and also identify key areas where more can be done to support the sector. We are seeing an increasing number of Irish and international companies building interesting Fintech solutions out of Ireland and it is a very exciting space and the Census is key to supporting this sector”.